Americans of European descent tend to think of themselves as cosmopolitan eaters, especially because the country is a melting pot of people from all over the world. These people bring some dishes from their native lands, and they earn national acclaim. Still, a few dishes get left at home because they’re so weird or so disgusting, few Americans would even consider trying them. Diners around the world enjoy dishes that no American is likely to try. Of course, we’ll see how long these foods stay on this list. It used to be gross to eat placenta, but now it’s a huge trend… However, for now, these are definitely foods Americans won’t eat. Moist and tender, dog is a surprisingly common dish in parts of Asia, especially Korea. 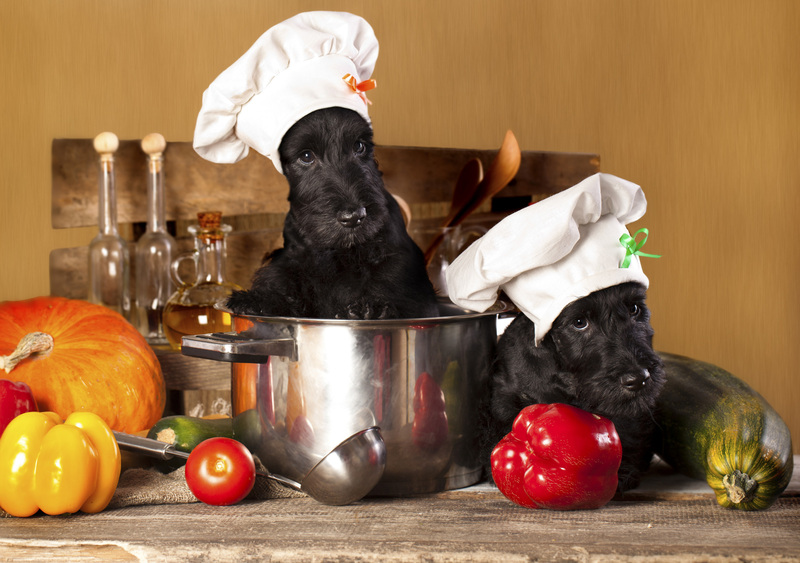 Once considered a Native American delicacy, dog has disappeared from American dinners to become the sole province of international diners. Still, for those who love dog, it is said to be an amazing meat to eat. From America’s neighbors to the south comes cuy, also known as guinea pig. 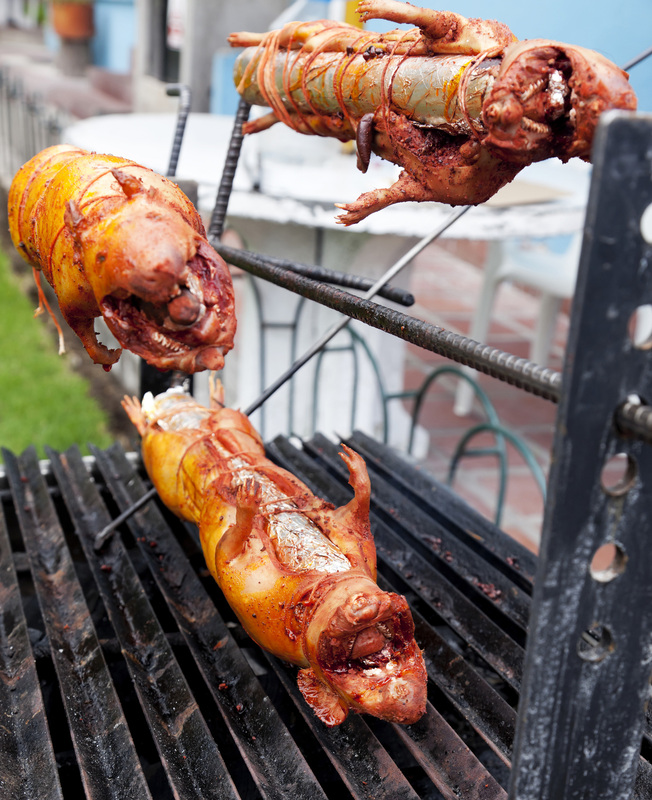 While it might seem abhorrent to eat the cute little guys, they were originally bred to be food animals and are supposed to be tender and delicious, especially when dressed and roasted over an open fire. Still, if the current fervor over selling rabbit at Whole Foods is any indication, cuy is likely to be hard to source for some time to come. This one just has us angry. 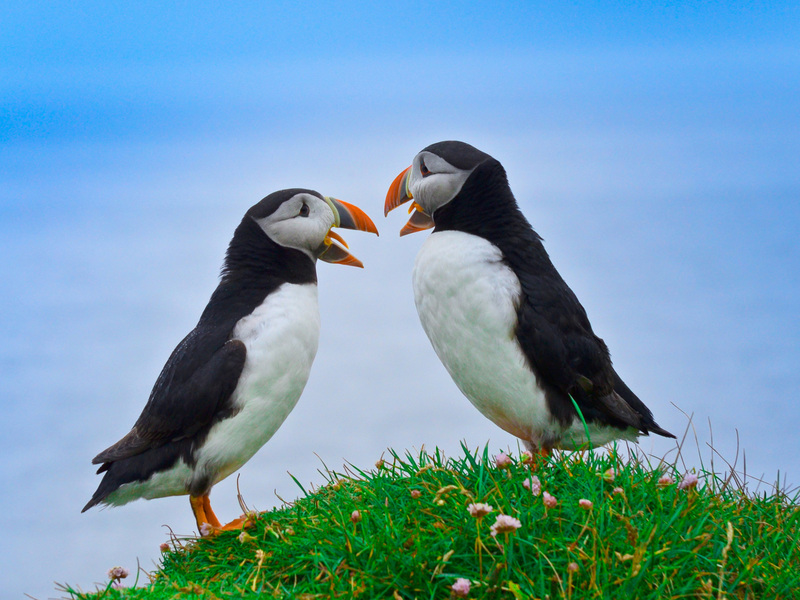 Puffins are these creatures that look a lot like penguins, but they’re cooler, more colorful and more fun. Despite this, international diners will cut out their hearts, deep-fry them and serve them. What a waste of a perfectly cute puffin. It’s possible to find fried frog legs in America, especially in the South, but it’s rare indeed to find it raw in a sushi bar. 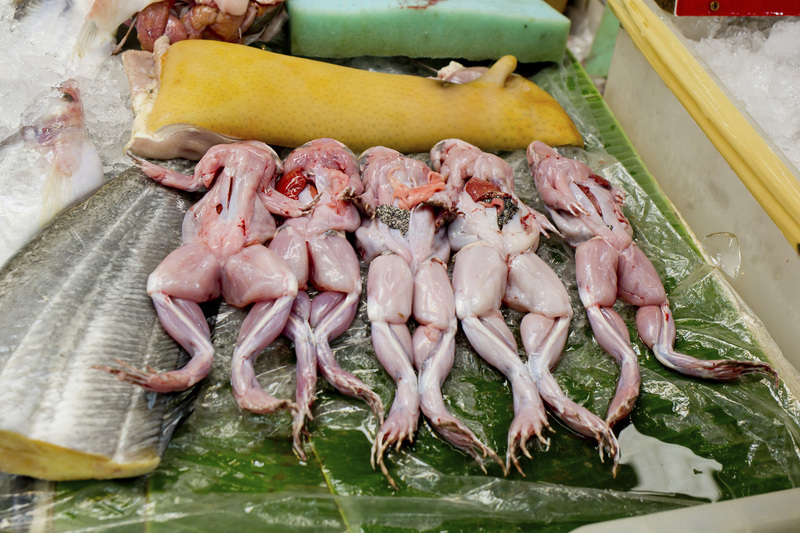 Even stranger, in China, fatty tissue around a frog’s fallopian tubes is dried and turned into a restorative, energy-building soup. Hasma is also rumored to be good at curing colds. The only thing standing between tuna eye and the American dinner table is the gross factor of eating a tuna eye. 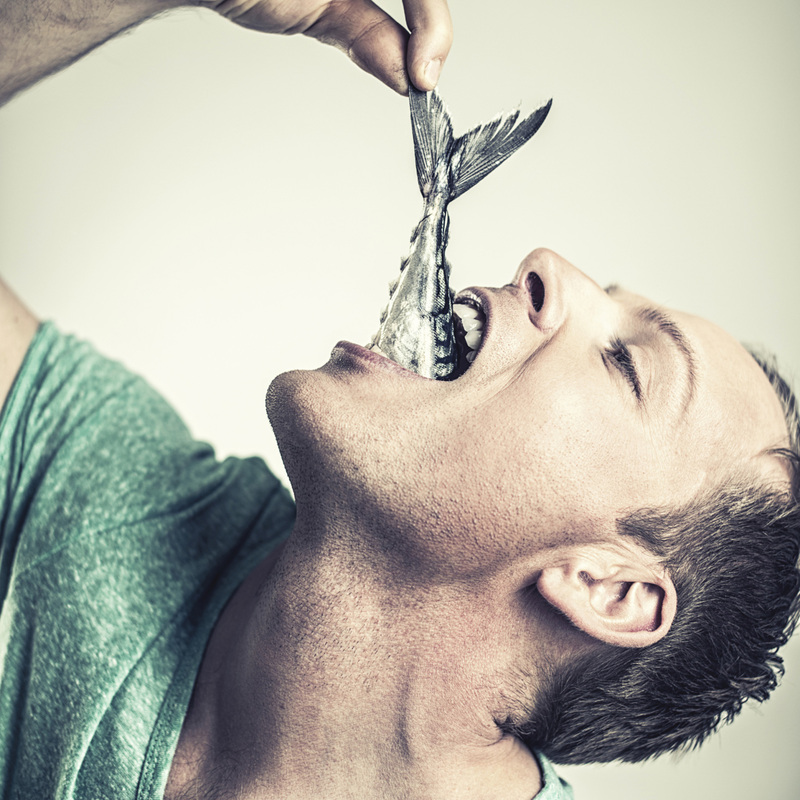 Fish eyes tend to be squishy and kind of gross, despite having good fish flavor and being a good source of protein. For now, though, tuna eyes will be eaten abroad, where they can be bought very cheaply and just get thrown out by American fishmongers. 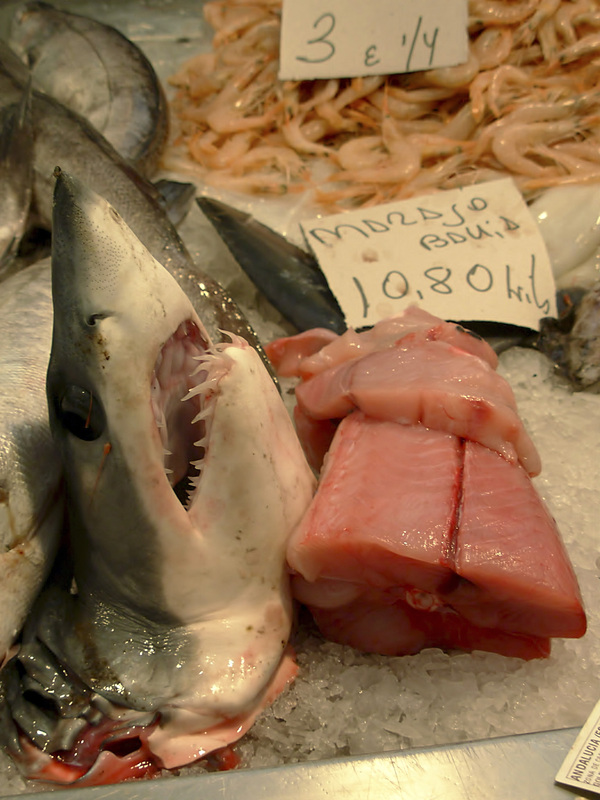 In Iceland, certain types of shark meat are fermented and then hung to dry in cold storage for four to five months. The result is a dish called hakarl, which has one of the worst odors of any well-documented dish and a strong fishy-ammonia taste. It’s often served with other types of strange Icelandic dishes, like wind-dried fish and boiled liver sausage. Despite its inclusion as a traditional holiday food, it’s still very much an acquired taste, unloved by most outside of Iceland. Eating octopus by itself isn’t that weird to an American diner who has spent time inside a sushi bar. 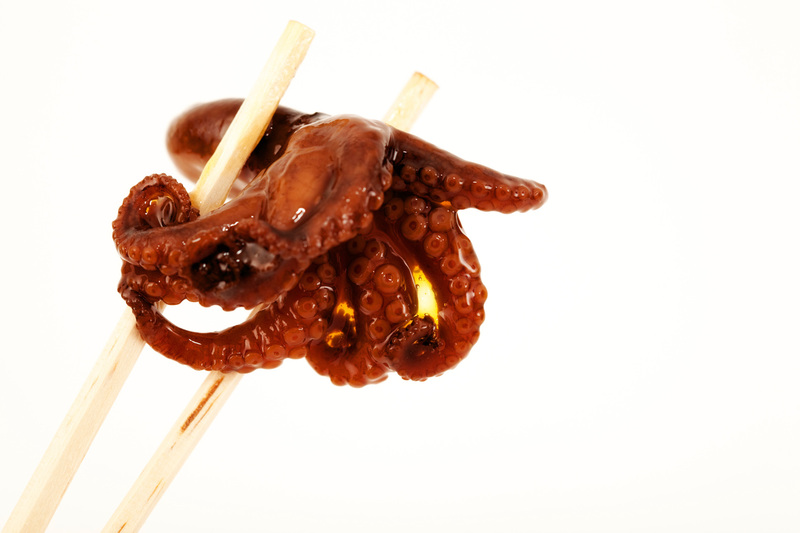 Little boiled octopus tentacles often sit in front of a sushi chef’s fish selection for all the customers to see. However, when the octopus is cut into while still alive and served still squiggling around, that’s where most American diners are going to draw the line. Still, it’s a Korean delicacy, where eaters are sure to consume the fish before it can fully stop moving. 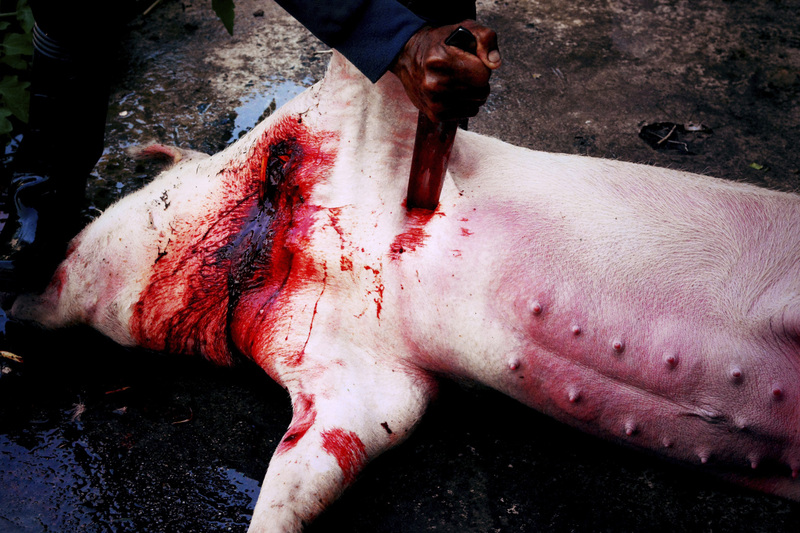 Undoubtedly they will feel it squirming inside their stomachs for a few minutes after it was cut. Definitely a unique eating experience. Continuing the trend of eating things live, neither ikizukuri or ying-yang fish will ever be served on an American menu and are actually getting banned across Europe and Asia. Ikizukuri is a type of fish experience in which anyone can select their animal and watch it immediately filleted and served by a trained chef. There’s only one catch: The fish is still alive while it’s being cut and eaten. Similarly, ying-yang fish is a type of dish in which the fish is deep-fried through a process where it is kept alive during cooking and eating. 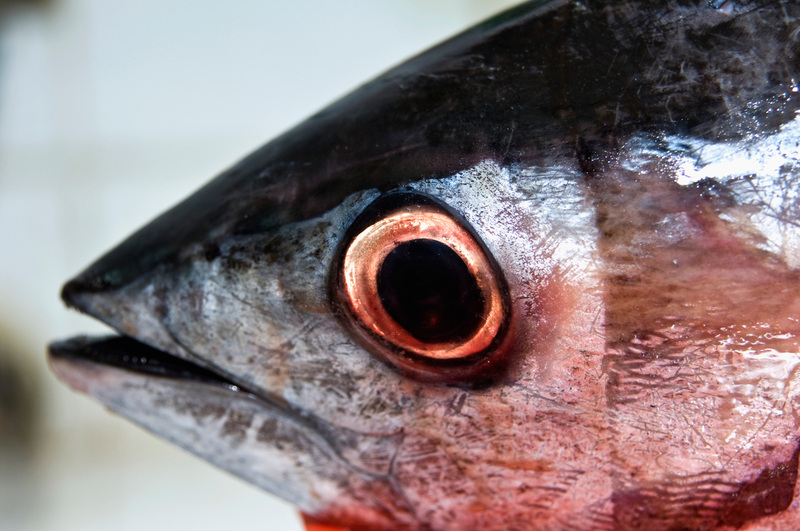 While fish is at its best when served fresh, these practices are routinely cited for animal cruelty and are increasingly disappearing because of it. You like Jell-O? Imagine that the Jell-O was made from pig’s blood instead of fruit flavor. Now, take some of that Jell-O, and add it to a stir-fry? That’s congealed pig’s blood. It’s actually possible to get congealed pig’s blood in the United States, though it’s never seen on mainstream menus. This may be because it’s bitter, salty and pops in your mouth, almost like individual blood cells are bursting as you chew. Clearly this is an acquired taste. Bizarre international cuisine can also take the form of a drink. 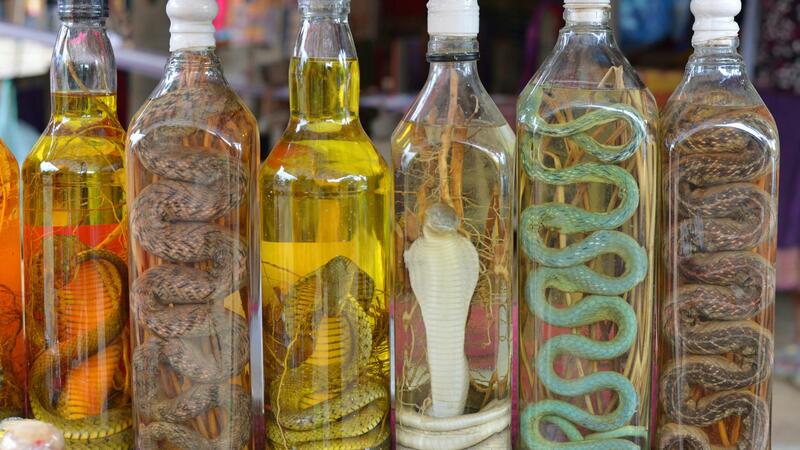 In this case, snake wine, a delicious wine beverage, features one or more snakes that have been drowned inside wine. The wine is then packaged with the snake still in it so that its blood, skin and other body parts can continue to flavor the drink until it’s consumed by someone who, hopefully, is already drunk from the other wine they were drinking.